Retail stores have a regular flow of customers that creates risk exposures such as theft and injuries to customers or employees. Despite all of the measures you take to protect your business and inventory, unforeseen events can still occur. Our experts know the retail industry and the risks involved with running your small business. We can help select the best options of Comprehensive General Liability Insurance tailored specifically to you. 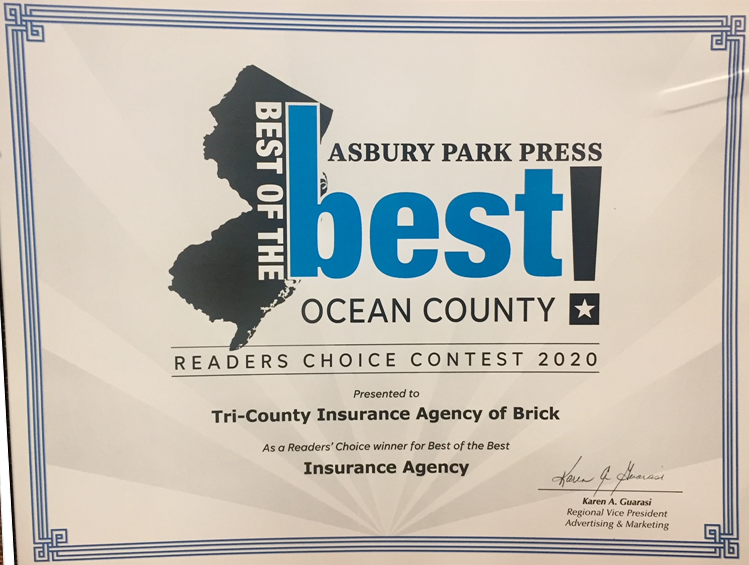 Call or visit our office in Brick, N.J.